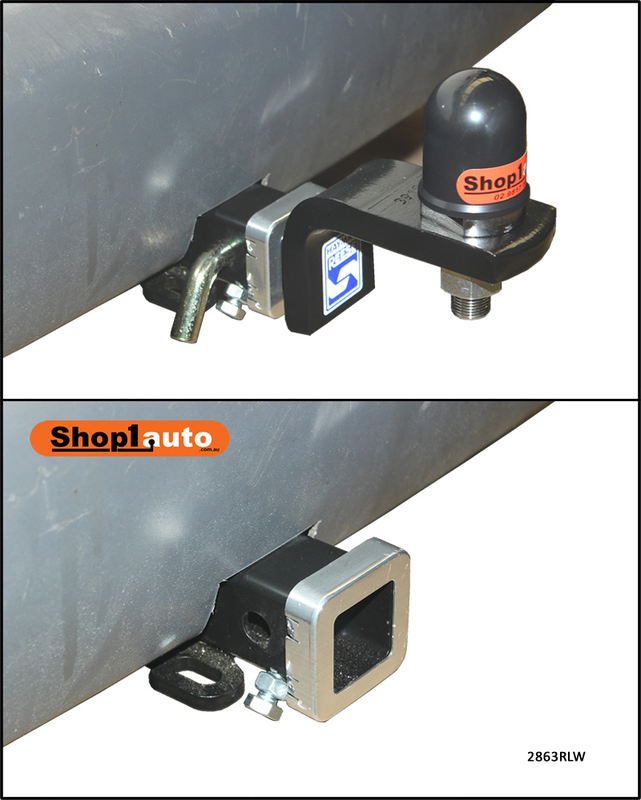 Includes #4834/#4836 ECU module to protect vehicle electronics. *check owners manual some vehicles max 1300kg. 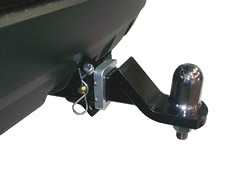 The hitch receiver tow bar incorporates a removable square hitch that is fitted with a quick release pin. 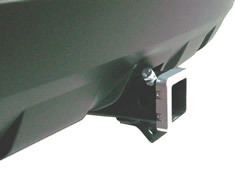 These bars are available for the VW Caddy and Caddy Maxi with a 40mm square receiver hole. 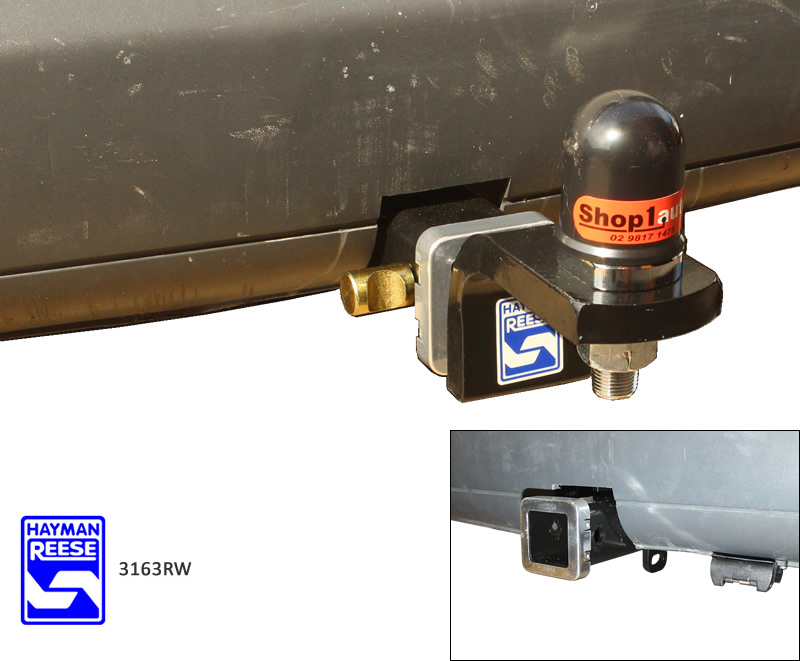 The square hitch tow bar can also provide a mounting point for a wide range of bike carriers. Please see our bike rack pages for details. 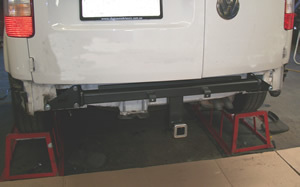 Fitting the bar to a VW Caddy is a reasonably technical job involving the removal of the bumper and installing an electronic control module to protect the vehicle's electronics. The final result is a neat towbar with the bulk of the structure concealed behind the bumper with just the receiver box showing below the bumper.